Playing for a sports team at university means you meet new friends, try new things and have new adventures. One of those new adventures could be ultimate frisbee. In 2013, the La Trobe University Ultimate Frisbee club (otherwise known as LATUUF) has seen a new cohort of players not only join the club, but stick with the club. Go down to a training session, or a game that LATUUF is playing, and the one thing that is obvious is the sportsmanship, and the bond the team has. This was also the drawcard for me – everyone was so welcoming from the start, and there is no lack of support for young and old. The team going to the 2013 Southern University Games (SUG) in Ballarat, starting on July 7, is a mixture of new players and experienced heads. Along the way there will be triumphs and tribulations, sensations and setbacks, but for first time SUG-goer Tom Burridge, all that matters is having fun. Morale and teamwork run deep through the LATUUF veins. It is something that was a big plus for Mount Evelyn netball player Darci Marmion when she joined LATUUF a few weeks into the university year, stating, “LATUUF is really friendly, and it’s good meeting people of completely different age levels. Working hard to help create a strong connection between all players, and impart his own experience, playing president Nick Dalton-Bocquet (Tink) delights in how far the new playing group has progressed, and the way the older members of the club have passed on their knowledge. Behind the scenes work is also part of the presidency, helping with administrative work and coordinating with other team managers. At SUG, there’s still plenty of game elements that “Tink” wants to work on. 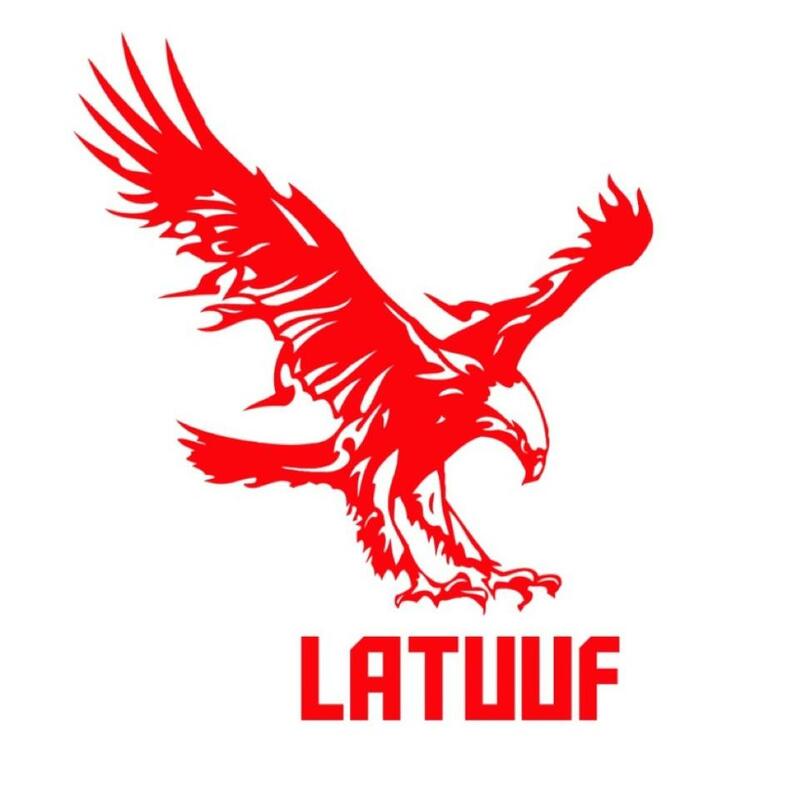 With the rapid development of the new core of players, and the club beginning to expand its roots due to a bigger group of competitors, things are looking strong for LATUUF. For team manager Liam Clark, who has also played frisbee in Estonia, the expectations that he placed at the beginning of the season have been well exceeded. Being able to play with new friends at Australian Uni Games (AUG) in Adelaide in 2012 is the big highlight from Liam’s first big taste of ultimate frisbee, saying “the frisbee community in Estonia is quite small. It was a lot of fun to spend a week in Adelaide with a team that is twice as big. It was an amazing experience. “I’m not looking forward to the cold (at Ballarat)…but I do want to see how much I have improved since AUG, and hang out with all the other teams and have fun with them.” Around the club, Liam is not just another contributor to assisting with administrative duties – he is continuing to encourage and support the younger and newer players. From a coaching perspective, the responsibilities for Mark Milne have increased, after being solely a player at the 2012 university games. The game setting is where Mark believes everyone benefits the most, and after training drills, sets up a practice game. Development is the key at SUG, given half the team is new. Ballarat may be cold, and the conditions are set to be wet, but that doesn’t phase former Queenslander Flora Terrens, who played football as a junior. Flora describes ultimate frisbee as a “family”. Gracing the sporting field is not the only thing Flora is looking forward to; the eagerness to be part of the games as a whole shines brightly in her mind. Having watched the LATUUF team go through its ups and downs the last few years is Elise Griffin. When starting out, numbers were down, but there’s a noticeable difference in numbers and attitude in 2013. Everyone on the team is striving to win the gold. At the same time, team spirit and helping each other is as important. LATUUF have been training hard to get to the stage they are now, and are fighting fit for university games. Those that came on board this year have impressed with picking up the style of play and disc reading very quickly. Week after week, every player has worked to continually find new parts of their game, and practice as hard as they can on anything that is difficult. Last year at Southern University Games, LATUUF finished sixth. There’s optimism that this year that placing could be higher. Keep up to date with the progress of LATUUF throughout uni games here, on my Twitter and on the Facebook page. ← Cricket: Lehmann the right man for the job – can he turn it around?